This cartridge heater design has right angle swaged in leads. Our standard construction includes 1” of fiberglass sleeving covering the leads. 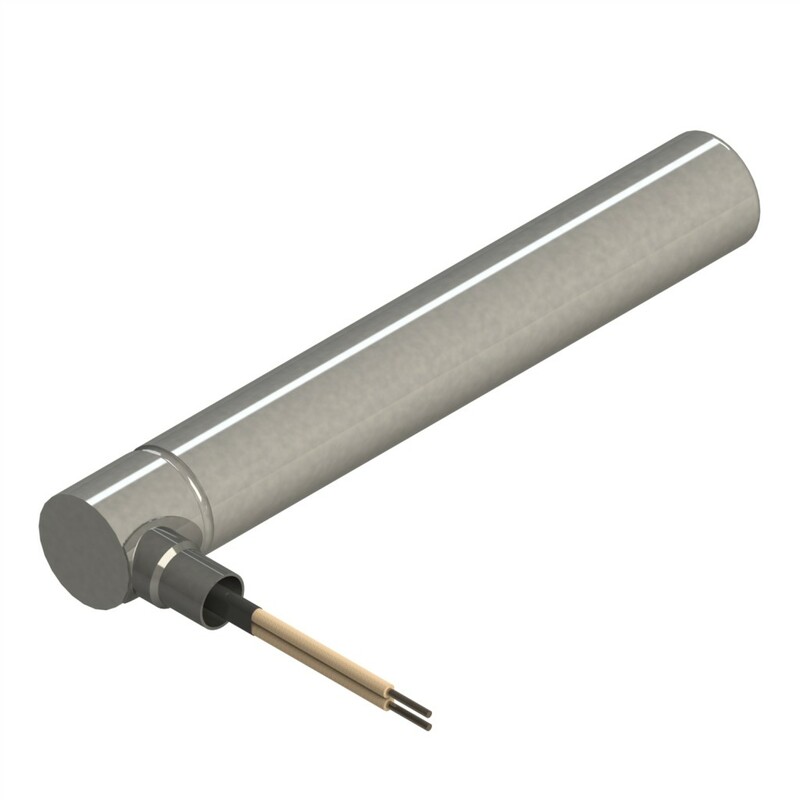 This cartridge heater design can be combined with the Teflon® or thermocouple leads.